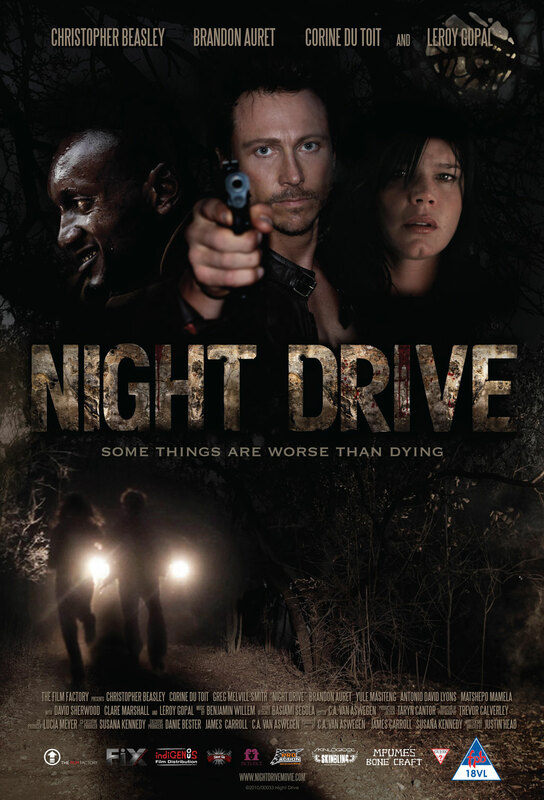 Against the tranquil backdrop of a game reserve, South African thriller Night Drive tracks a group of tourists left stranded during a night-time game drive after their vehicle breaks down. As a series of terrifying events unfolds, the tourists realise that wild animals are the least of their fears. Local legend has it that the Hyena Man – a power-obsessed madman who once traded in animal parts – heads a well armed, well trained group of poachers who are on the hunt for human body parts and who are known to trade in live human beings. When the tourists come across a woman’s mutilated body, ex-special forces soldier turned game ranger Jack Darwin becomes hell-bent on tracking down the poachers. He leaves the group in the care of his superstitious tracker, Akani (Yule Masiteng). 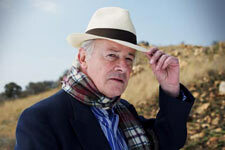 Jack’s estranged son Sean (Christopher Beasley) becomes the visitors’ only hope for survival. But if he’s going to keep them alive he has to confront his own demons first.